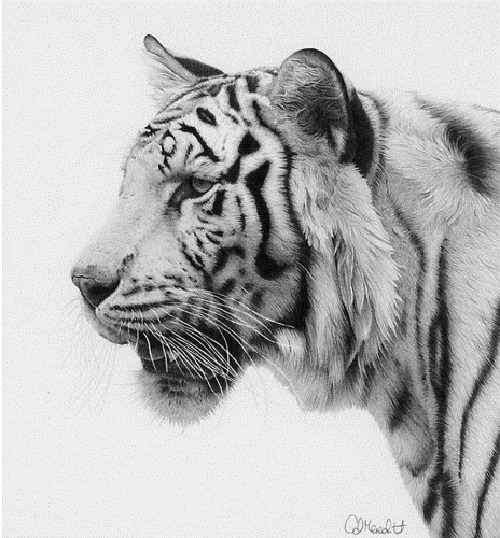 Realistic pencil drawing by Clive Meredith. 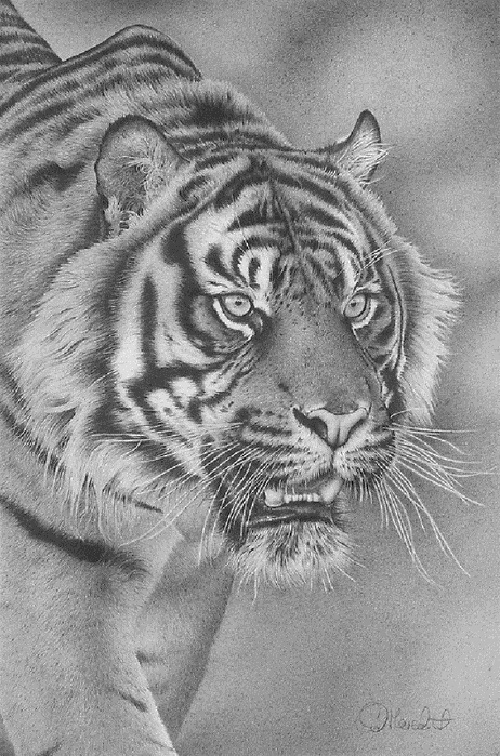 British artist Clive Meredith is from Southampton, United Kingdom. 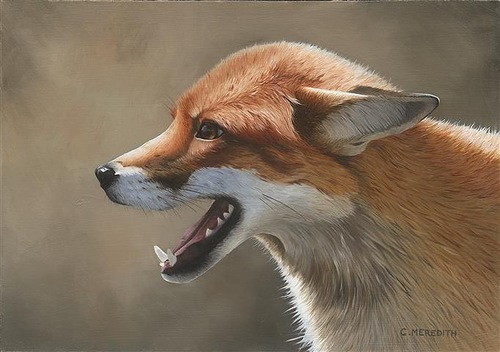 He is award winning international wildlife artist and Wildscape magazine’s Wildlife artist of the year 2010. 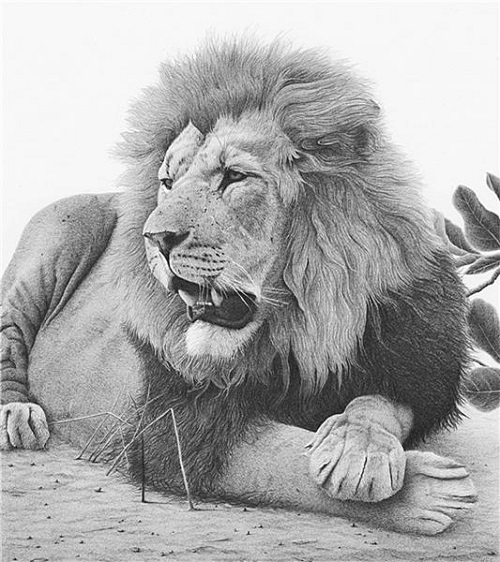 Clive specializes in highly realistic portrayals of the animal kingdom. 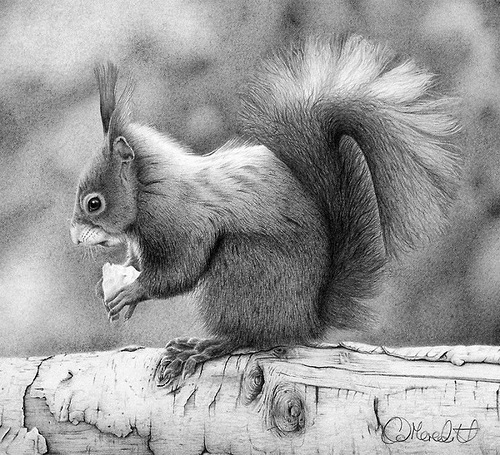 Clive Meredith is a self-taught artist, working in both graphite pencil and oil paints. 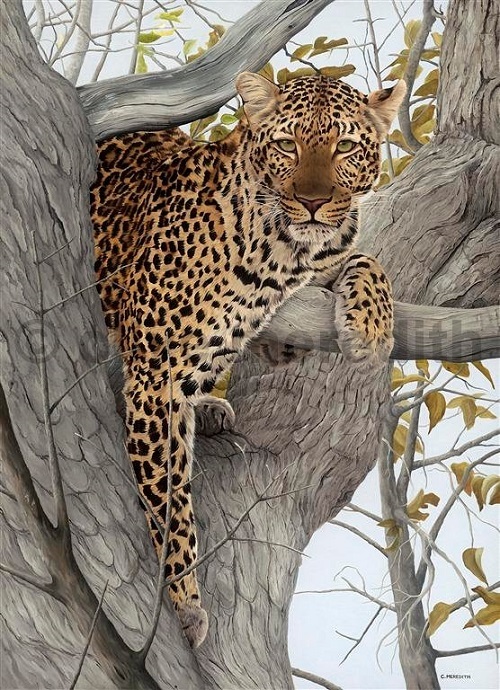 Clive is a keen supporter of the Born Free foundation and Secret World Wildlife rescue both of whom he has benefited through sales of his prints. 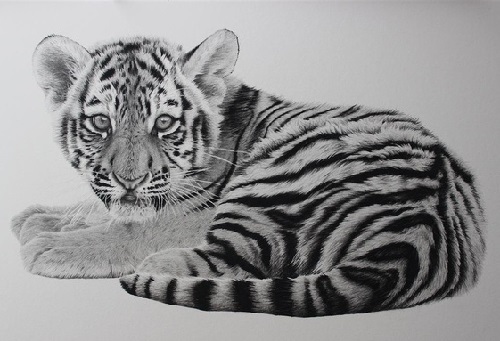 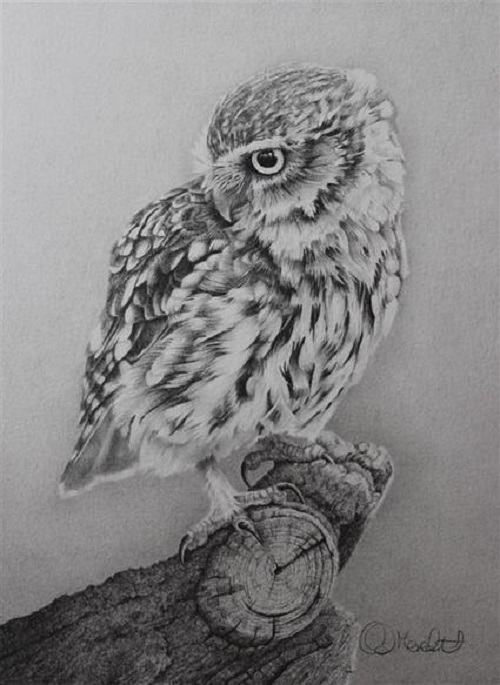 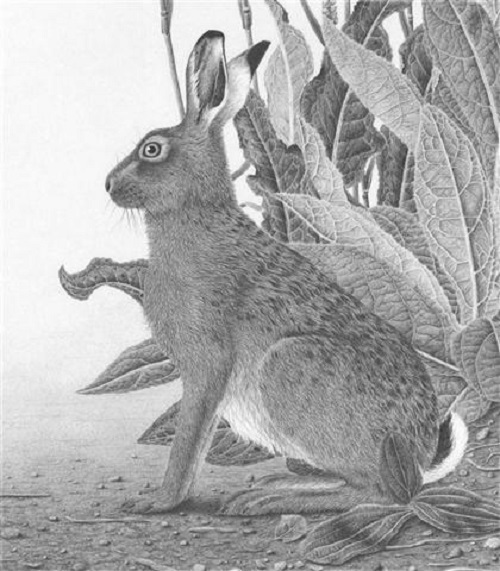 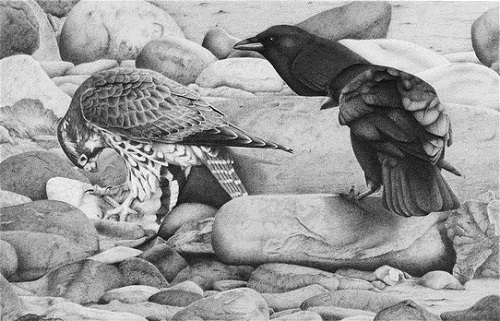 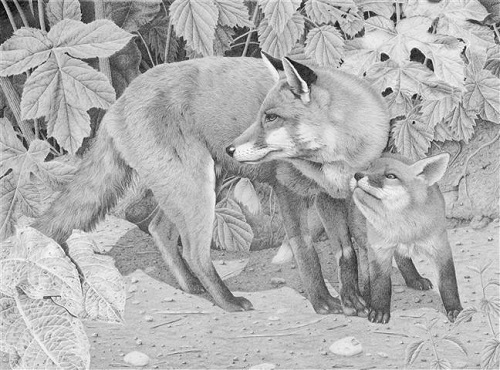 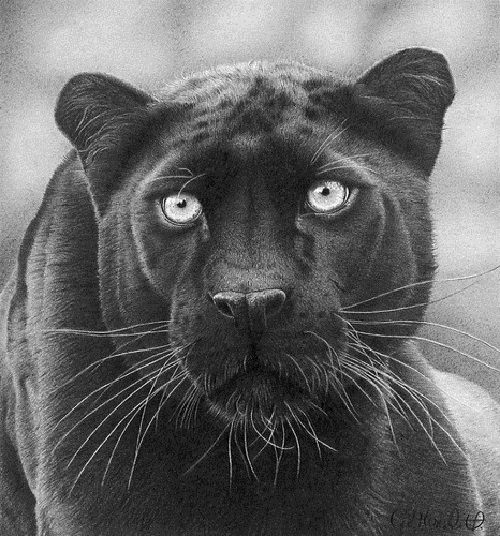 British artist Clive Meredith: “All my wildlife art graphite drawings are created over a period ranging from 30-200 hours and spread over many weeks of work. 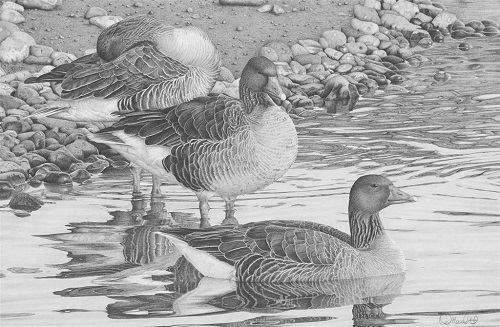 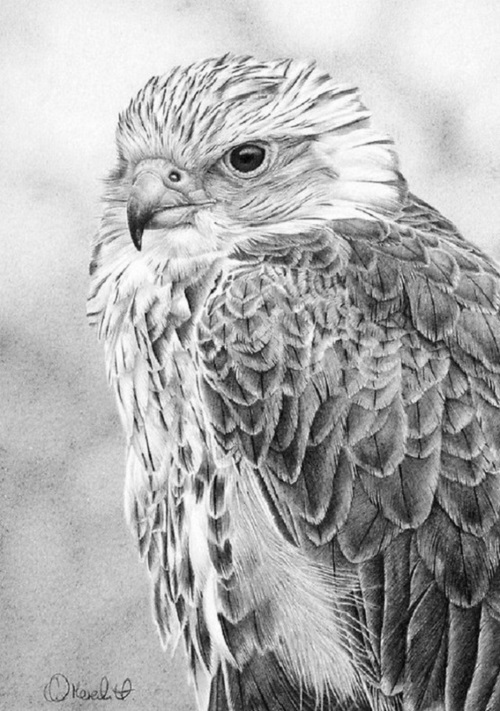 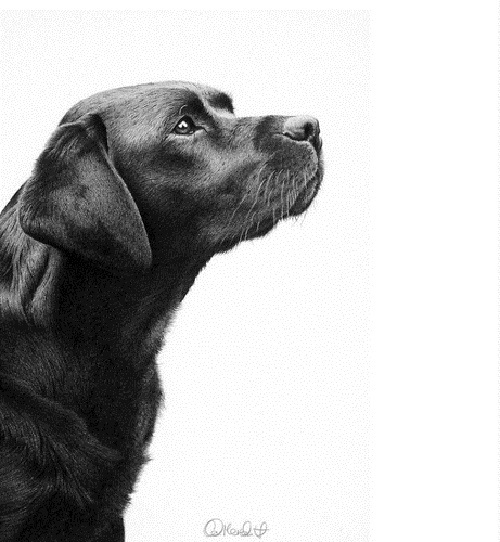 My aim when working in graphite is to produce the most realistic image I can based on knowledge and observation of the subject and to try and ensure that not only have I captured all the details but hopefully have injected something of the character of each creature I portray”.